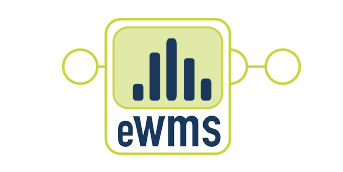 eWMS gives you the power to manage multiple warehouse and storeroom facilities and gives warehouse workers the tools to record and track their daily work at the transactional level. Storerooms, cross-docks, or warehouses; the EveryWarehouse platform can also be extended to unite existing internal warehouses with our network. Delivery orders are placed and tracked through the system, and material can be manually sourced online or auto-sourced through a procurement system integration link. Manage your company metrics­­ with real-time reports, notifications, and transaction processing information. These tools keep your warehouse network on track.